The leading company in CAD/CAM/MES/ERP solutions is aiming to increase its sales by 20% this financial year. 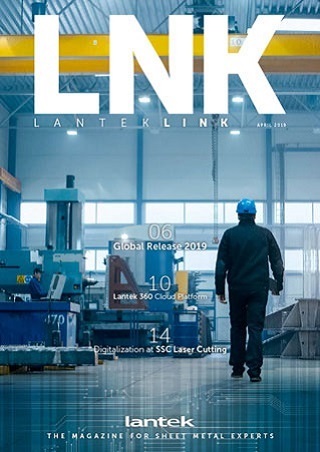 Strengthening its presence in international markets in order to consolidate its world leadership in developing and marketing software solutions for the metal industry and the machine-tools sector is one of the strategic objectives that Lantek multinational has set for this year. Within a few months, the Basque company has exceeded 15,000 customers and is aiming to increase its total sales volume by 20%. Its global positioning has been cemented with the finalizing of strategic agreements with top companies in the metal sector, such as the agreement reached with Rossetti Equipamentos Rodoviários Ltda, which has placed its trust in the Basque company´s technology for the production strategies at its three plants in Brazil. 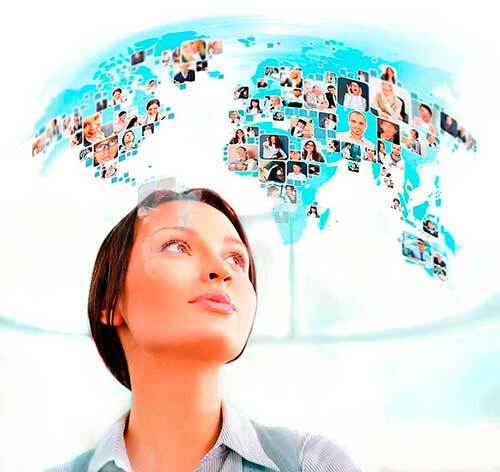 In addition, the multinational has continued to steadily increase its presence by introducing its own offices and business networks, and has strengthened its professional teams in major markets in over 100 countries. Lantek now sets a technology benchmark for the metal industry in Europe, and is particularly active in Germany, Italy, Poland and Turkey. In recent years it has also increased its presence in the American market, which represents 15% of the multinational´s sales. The South Korea and China offices are the longest-operating branches in Asia and put this region in second place in terms of Lantek´s global sales volume. Today, the company´s international business alone represents 85% of the Miñano-based multinational´s turnover. "This global positioning is the product of Lantek´s effort to go where few do, opening branch offices that have their own equipment and building space in order to support our partners and manufacturers both in technical and business tasks. Here at Lantek, we do not only provide the technological tools necessary for our customers´ production processes. We also develop management and improvement programs, which are applied to our technology, in order to optimize the performance and efficiency of the software that we create”, explains Alberto Martínez, Managing Director of Lantek. ThyssenKrupp, Siemens, Tata, Suzuki, Alstom, Airbus, Hyundai, JCB, Iveco, Coperfil, Fiat, Koxka, Liebherr and Otis, among other firms, all rely on Lantek products and services in order to automate their machines and maximize their production processes. Lantek is a leading global multinational regarding the development and commercialization of software solutions for the metal industry and the machine tool sector. Its capacity for innovation and its firm commitment to internationalization and emerging markets have led Lantek, founded in 1986 in the Basque Country and with central offices in Vitoria-Gasteiz (Alava), to devise a global-local strategy, which has meant it has become a global reference within the industry with its CAD/CAM/MES/ERP solutions. Today, the company has over 15,000 customers in over 100 countries and its own offices in 15 countries, in addition to an extensive network of distributors that are present throughout the world.